Recently I posted pictures of my 2009 trip to Fredericksburg, Texas. While down there, I stayed in a cabin and saw some beautiful countryside. And while there are some good wineries in the region, I was really going for the beer. 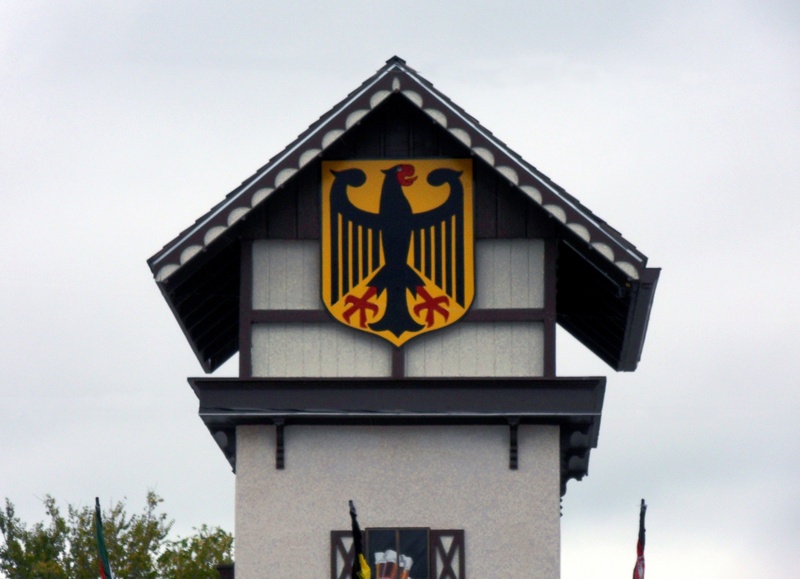 As a historically German town, Fredericksburg puts on a pretty good Oktoberfest. I wish I could have gotten more photos of the Oktoberfest celebration itself. However, with the rain coming down at my hands full of beer and brats, I couldn’t devote quite the care I would have liked to. Still, I am impressed with what I got. Maybe one day I’ll go back on a sunny day. 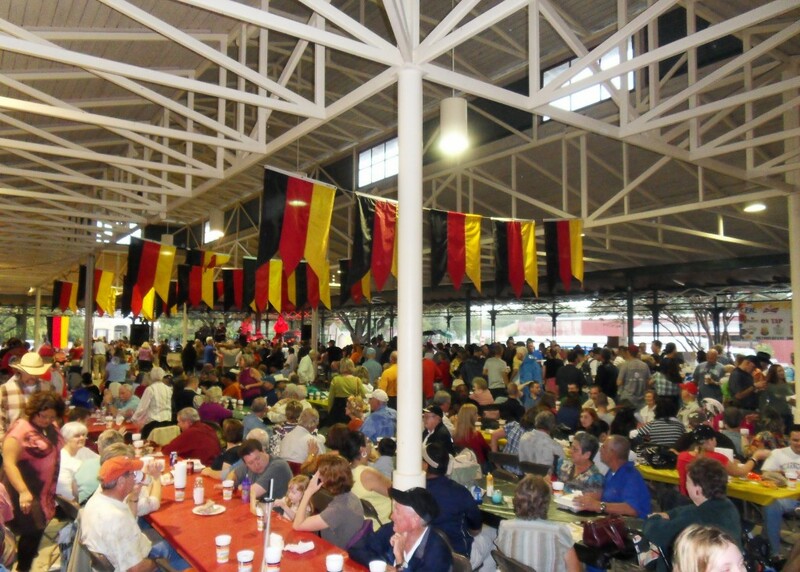 The main pavilion at Fredericksburg Oktoberfest, and the reason I drove six hours to see the town. Oktoberfest is the best drinking holiday. 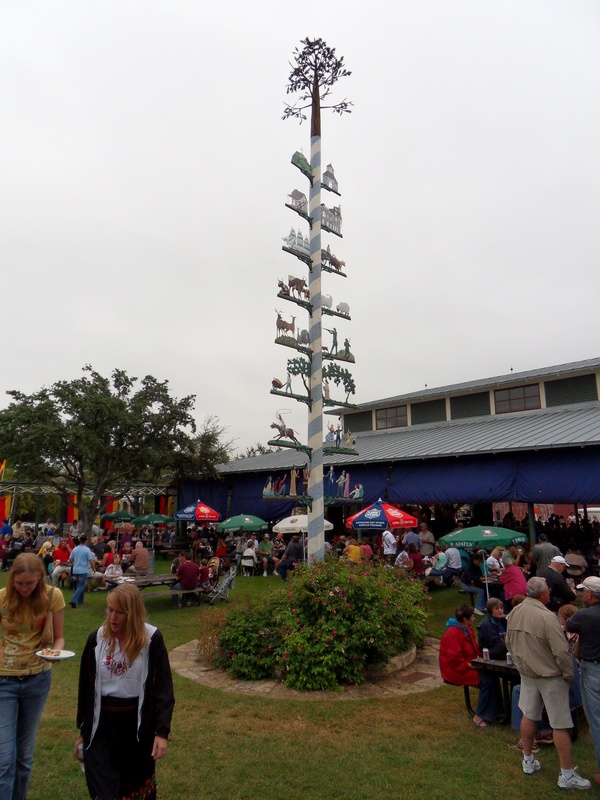 A maypole at the Fredericksburg Oktoberfest. 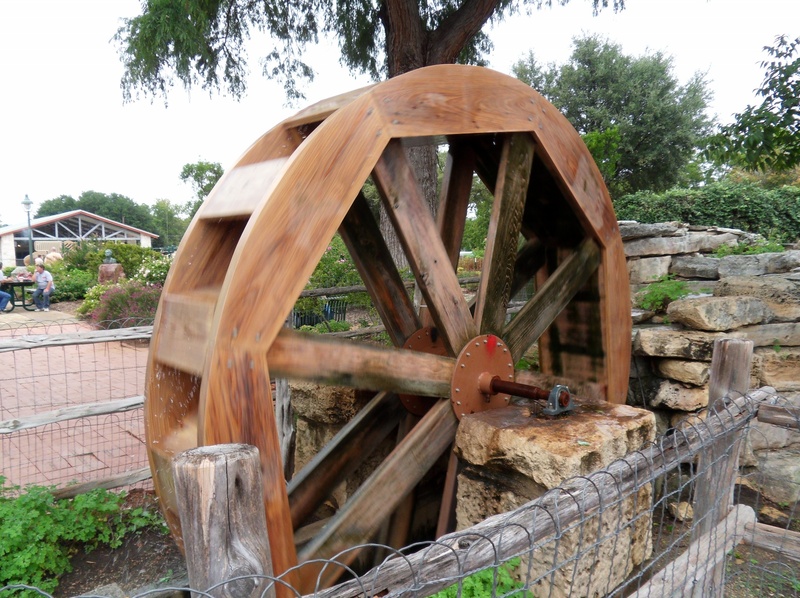 A waterwheel in the park. I like how the edges of the wheel have are just a little bit blurry. 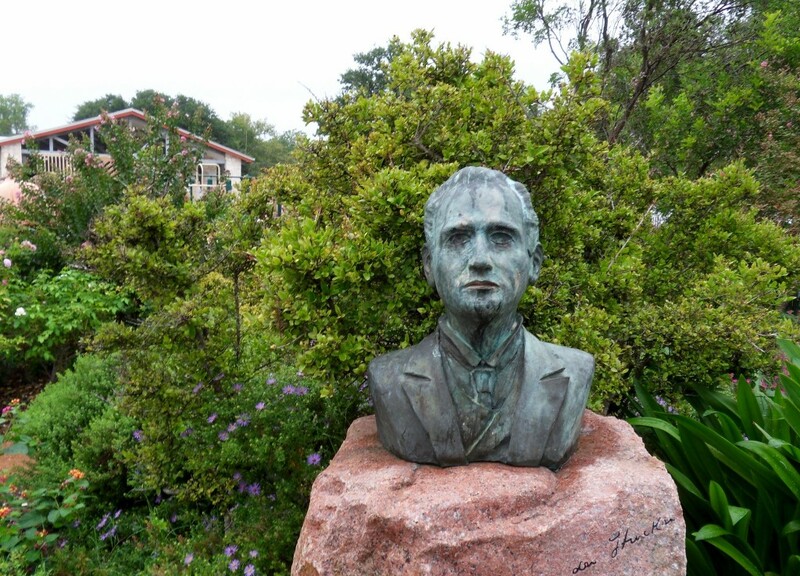 A bust of some historic guy. I wish I remembered who it was. He looks like one of my relatives, though. 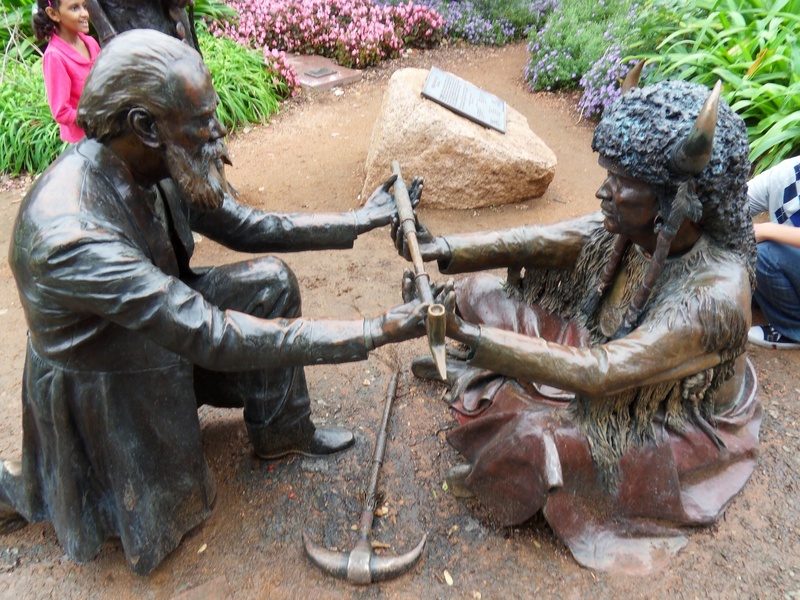 A statue commemorating a treaty between the German settlers and the Native Americans. 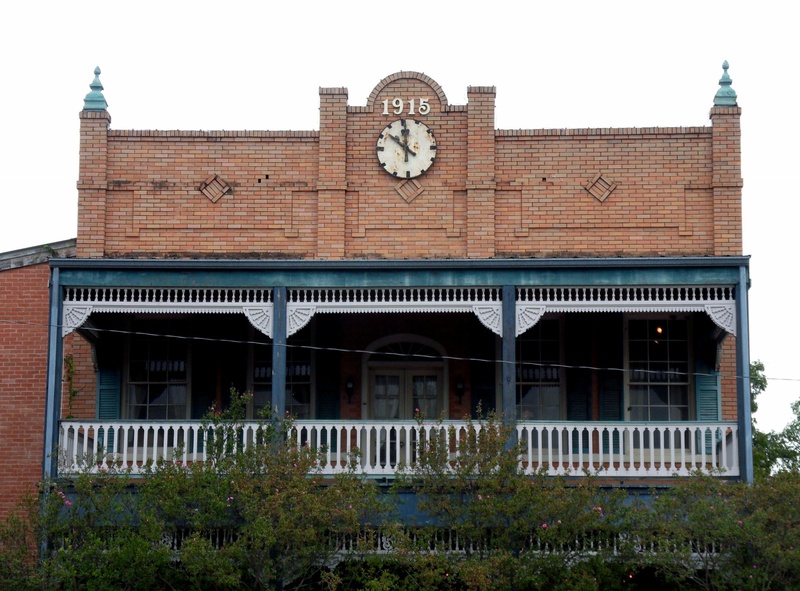 Just one of the many cool old buildings in Fredericksburg. 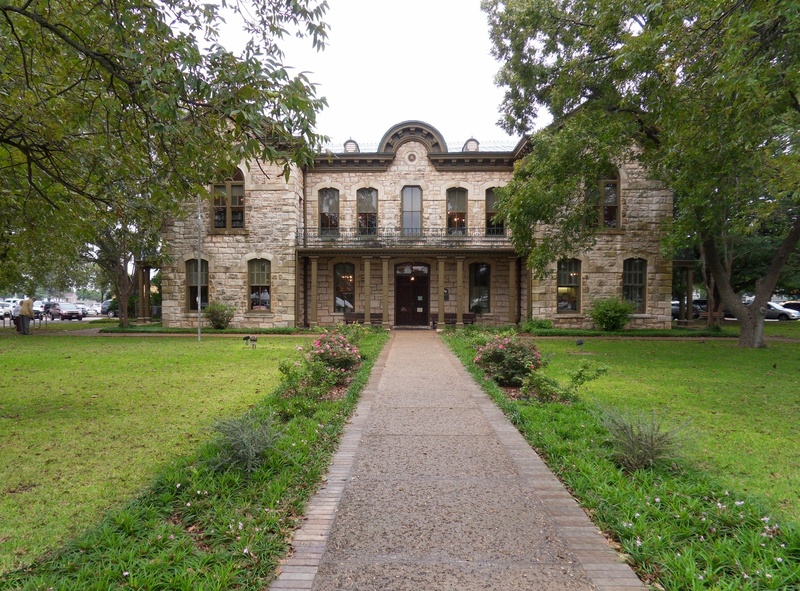 Pioneer Memorial Library. This is the kind of building I can’t imagine outside of Texas. 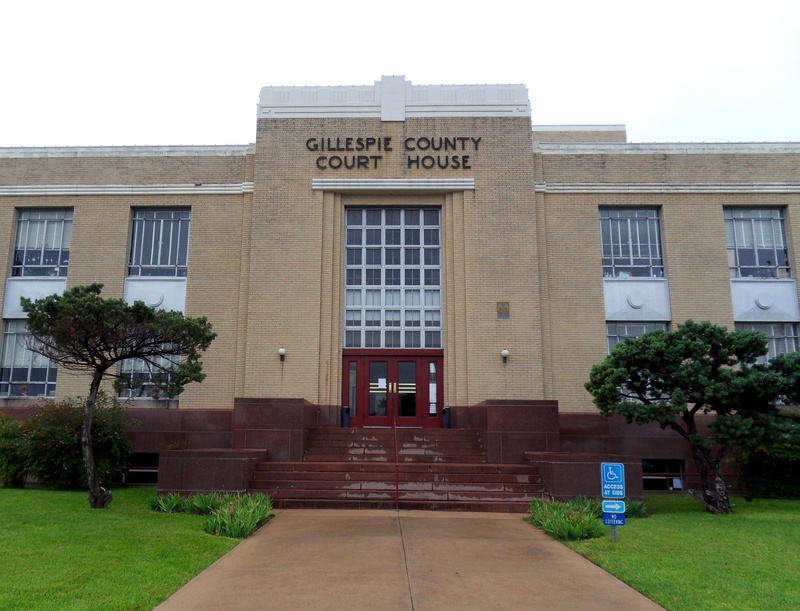 Gillespie County Court House. It seems to be on the cusp between Art Deco and International Style. Though thankfully, it leans more towards Art Deco. Along came a spider. I saw this guy at a winery just outside of Fredericksburg. 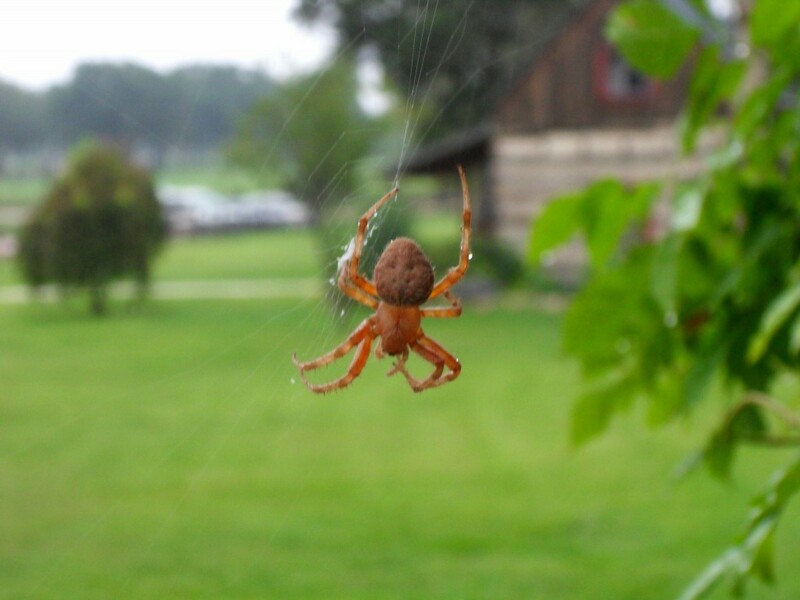 His/her/its body was about the size of a quarter, not including the legs.